This item has been downloaded 1 times. 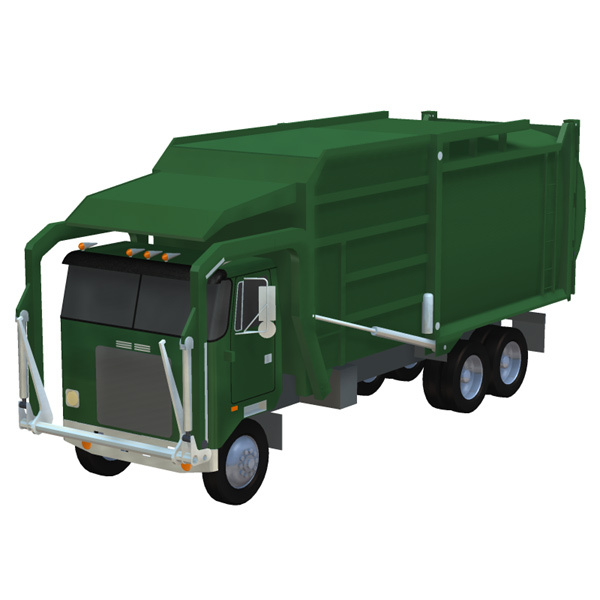 This is an add-on for the Garbage Truck 2 (for Wavefront OBJ) product. This is the Poser add-on for the Garbage Truck 2. 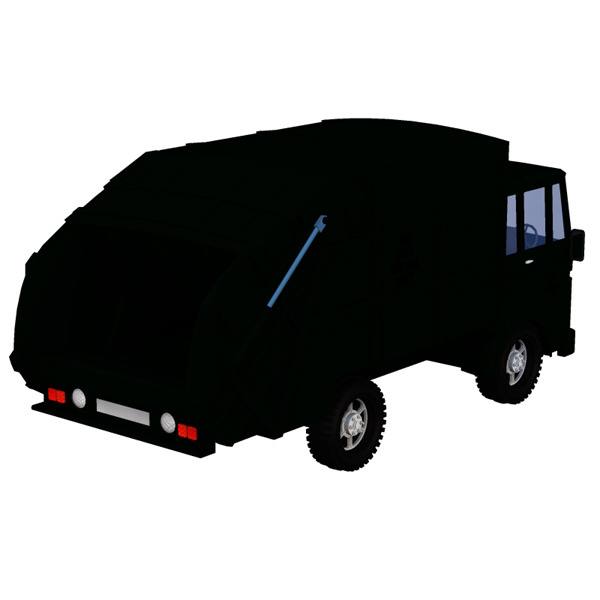 Important note: this version does not include an obj file or textures: these are found in the Garbage Truck 2 product. • Poser figure: cr2/ png; no obj file. • Scaled to the size of our other trucks and the Poser people. • All wheels can rotate, with an ERC dial on the Body. • All front wheels can steer, with an ERC dial on the Body. • The rear door can open and close, with an ERC dial on the Body. • The front arms can raise and lower, with an ERC dial on the Body. - The rear gas-cylinders accurately extend and retract with the arms. • The front arm-forks can raise and lower, with an ERC dial on the Body. - The front gas-cylinders accurately extend and retract with the arm-forks. • The top doors can open and close (front-to-back), with an ERC dial on the Body. • There is no front interior and the front doors do not open. • No textures are included: this model uses Poser shaders for the surfaces.